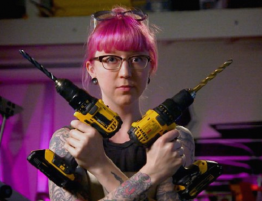 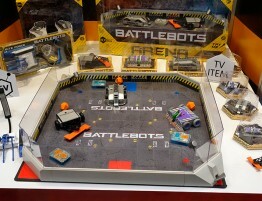 Viacom networks Spike UK and Channel 5 will broadcast the ABC mech combat format BattleBots in the UK after what its distributor described as a “bidding war”. 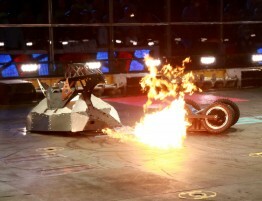 The show will go head to head in the UK with BBC Two rebooted Robot Wars, which has a similar format as both series were born out of the same Robot Wars live events of the late 1990s. 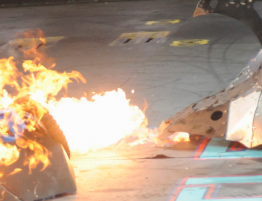 Robot Wars launches in the UK on July 24. 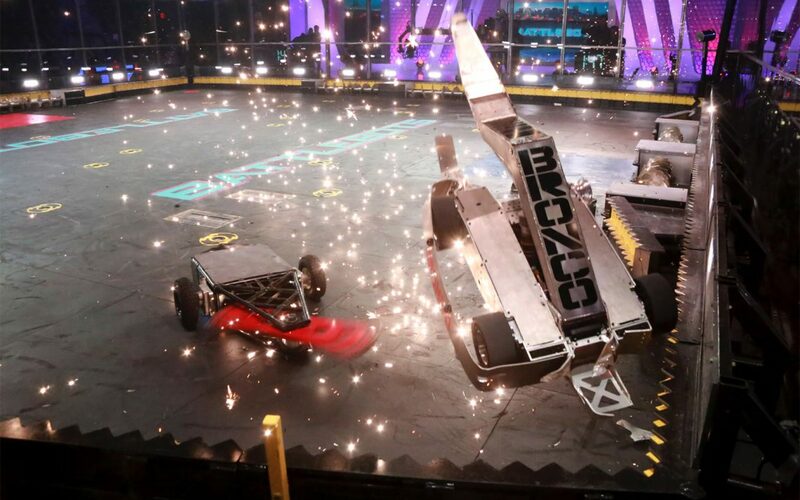 DTT channel Spike will launch BattleBots this summer, sharing rights with broadcast network sister Channel 5 after Viacom won what Sky Vision claimed was a fierce bidding process for a “substantial multi-season” agreement. 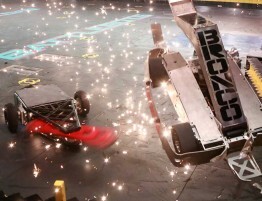 The company hadn’t named rival bidders at press time. 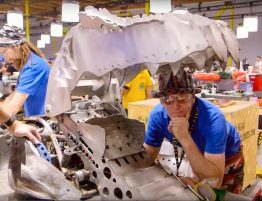 Nine Network in Australia, Discovery Networks Germany, CEEMEA (central and eastern Europe, the Middle East and Africa) and Latin America, Bell Media network Z in Canada, Sony Pictures Television in Asia and A&E in Asia have all bought the show already. 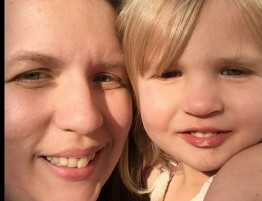 Click over to the tbivision site for more.